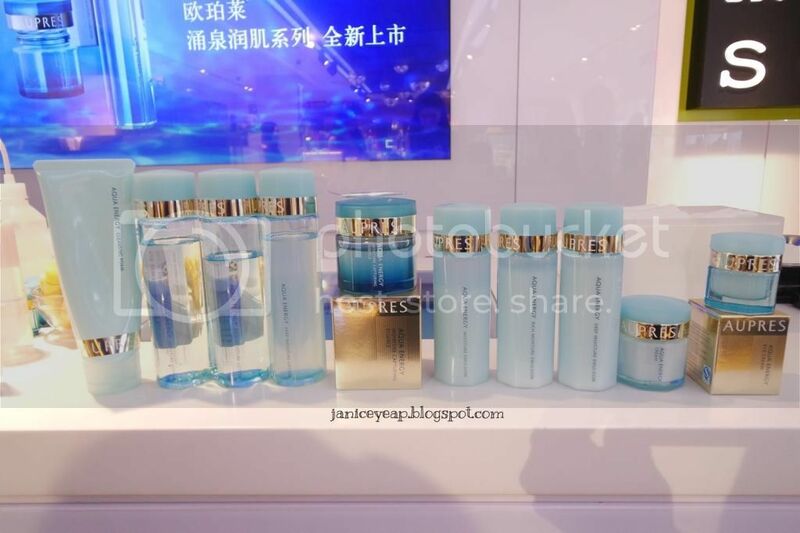 Aupres launched a whole new revolutionary moisturizing line this season - Aupres Aqua Energy at Muse by Watsons couple of weeks ago. The Aupres Aqua Energy is specially formulated with unique Green Tea Complex to soothe agitated cells (dry, heated cells) and its exclusive Smart Moisture Complex* (SMC) that replenishes skin with the right amount of moisture while conditioning its moisture-retaining environment. 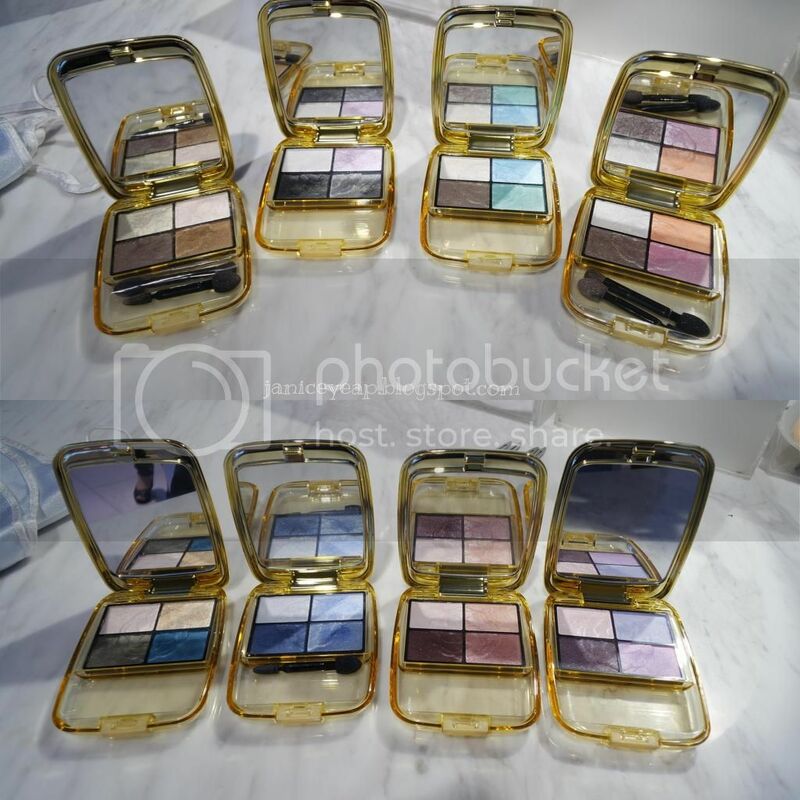 With this new range, skin is able to radiate luster created from moisture purified deep inside. 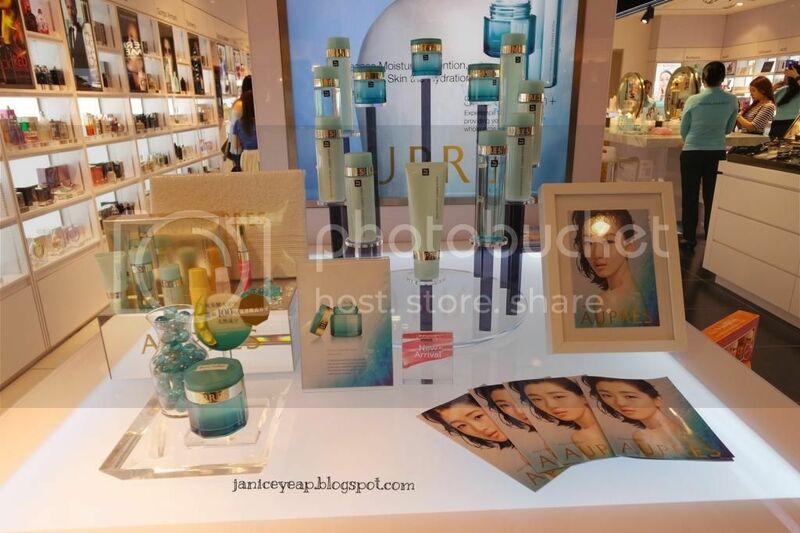 The Aupres Aqua Energy features both basic skincare and special care products. Its basic skincare consists of Cleansing Foam, Moisture Lotion, and Moisture Emulsion while their special care product includes its signature Moisture Capturing Essence, Cream, and Eye Cream. Zhou Dongyu, an up-and-coming Chinese actress, is the ambassador for AUPRES AQUA ENERGY. She is also currently an undergraduate student of the School of Performing Arts at Beijing Film Academy. Zhou achieved wild popularity when she debuted in 2010 as the leading actress Jingqiu in the movie Under the Hawthorn Tree directed by Zhang Yimou. Zhou’s outstanding performance earned her Best Actress at the 56th Valladolid International Film Festival (Spain), Outstanding New Actress at the 14th China Huabiao Film Awards, and Best New Performer at the 20th Shanghai Film Critics’ Awards. Due to the stresses in the urban environment, skin is constantly dehydrated as skin cells get overly excited and aggravated, resulting in dehydrated skin. Through the cleansing and purification ability of the unique Green Tea Complex, skin is able to improve its water retaining ability. Recover skin cell’s moisture retention ability, keeping skin hydrated for an extended period. Contain high levels of Natural Yeast-Derived Amino Acid Type Polymer, an innovation to skin’s moisture retention ability. Skin is well hydrated from the inside out with SMC with three key components – Hyaluronic Acid, Responsive Moisturizing Component, Angelica Acutiloba – to achieve a High Moisture Retention, Long Lasting, High Penetration effect. This Cleansing Foam swiftly forms fine and rich-bubbles and effectively cleans dirt in pores and fine lines while removing aged substances from the stratum corneum. It gently cleanses the skin while retaining necessary moisture. The Aupres team demonstrated to us on how to create large foam from the Cleansing Foam on that day. We were divided into three groups which consists of 3 people in a group to compete against each other on which group to create the most foam from the Cleansing Foam. I was in a team with Stephy and Shini and too bad we did not win. 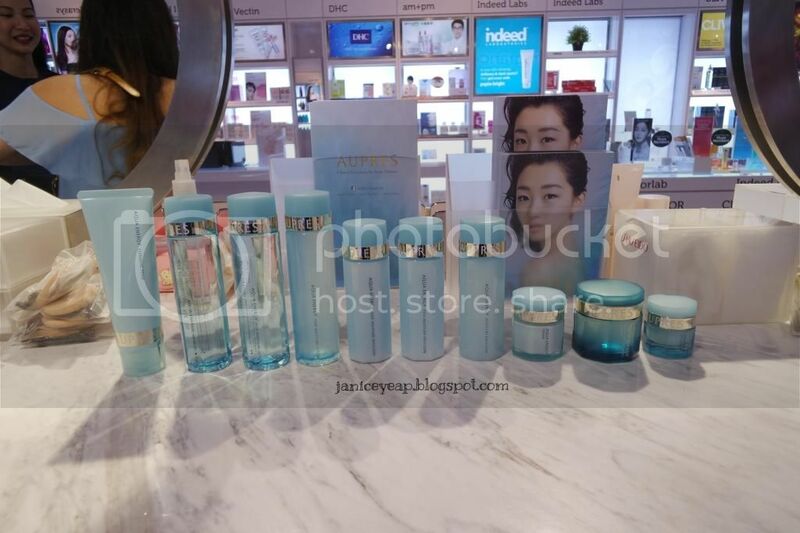 I was amazed with this powerful Cleansing Foam from Aupres Aqua Energy range which can create so much :D After that, the Aupres team briefly explained the products one by one and how to use the products efficiently. They started off with Aupres Moisture Lotion. This is a thorough moisturizing lotion that has high penetration, strong moisturization and long-lasting effect. This lotion gives the skin ample moisture, creating fully moisturized, translucent and soft skin. I like how the lotion gives me softer skin on the back of my hands when I tried it. Remember to pat the excess lotion on the skin to ensure better penetration to the skin. 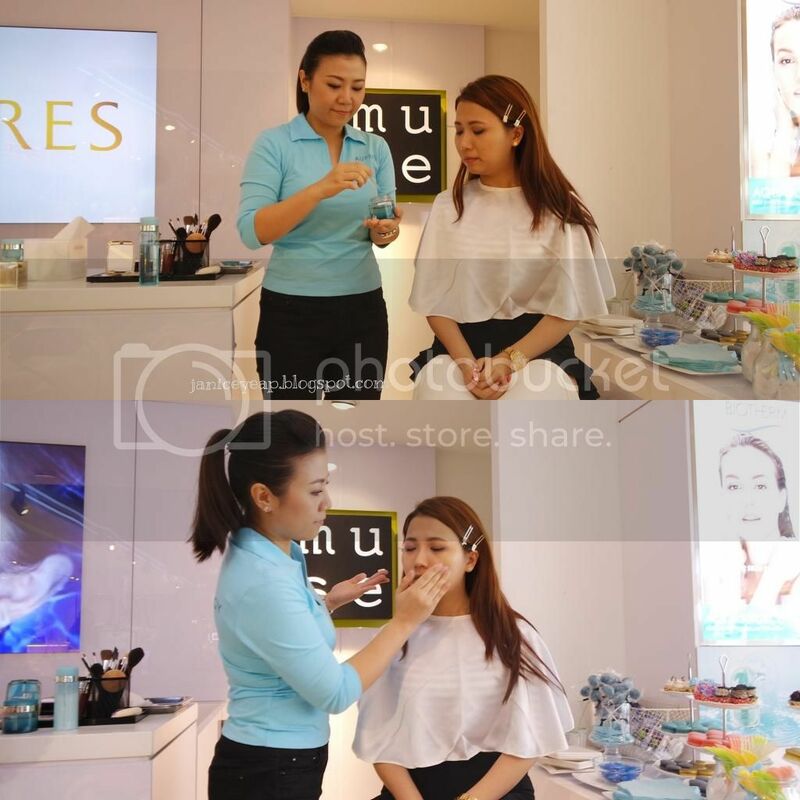 Next the Aupres team demonstrated the Moisture Capturing Essence which is the star product. It is a highly-functional moisturizing essence that not only exerts excellent moisturizing power and moisture-retaining ability but also promotes the strength of the skin to create its own moisture. This essence increase moisture-locking, trigger and improves skin's self hydration ability and condition skin's moisture retaining environment. It comes with a nice spatula in their packaging and has a sweet floral scent that adds a relaxing and comfortable experience to your everyday skincare regime. This essence keeps the skin hydrated for hours and it did not leave the skin feeling sticky at all. It is recommended to use the Moisture Capturing Essence in the morning and evening, after skin treatment. Angeline was the model of the day. 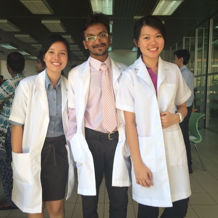 The Aupres team showed us steps by steps on how to use the Aupres products. Since Angeline had makeup on her face, the only trick was not to remove it completely by makeup remover. You would have to use the Aupres Moisture Lotion to do the trick. Put on the lotion, essence and the emulsion before applying makeup. You can use this step in case you lack of time to remove your makeup completely and you only need to go for touch up for an event or party. Next step is to use Aupres Moisture Capturing Essence. Aupres Moisture Emulsion is up next. 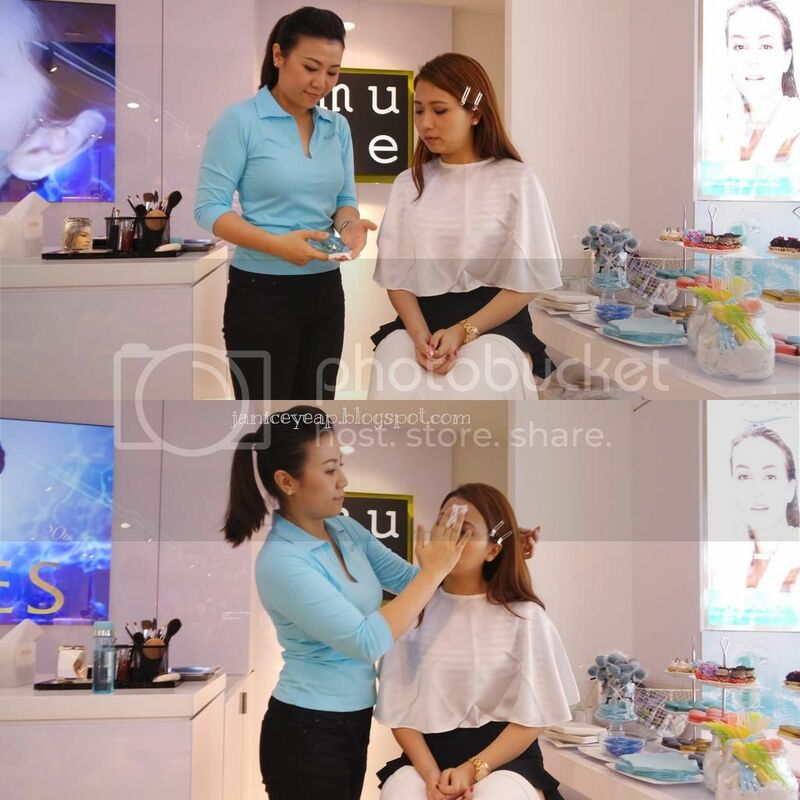 After the skincare application, it's time to apply some makeup products to create natural looking look for Angeline. The Aupres team applied blusher, mascara and concealer before applying the lip gloss for the final look. We were given the chance to try out the other Aupres products. I did not know that Aupres has makeup products. All these while I thought they only product skincare products and surprisingly their make up products are really pretty especially on the packaging. 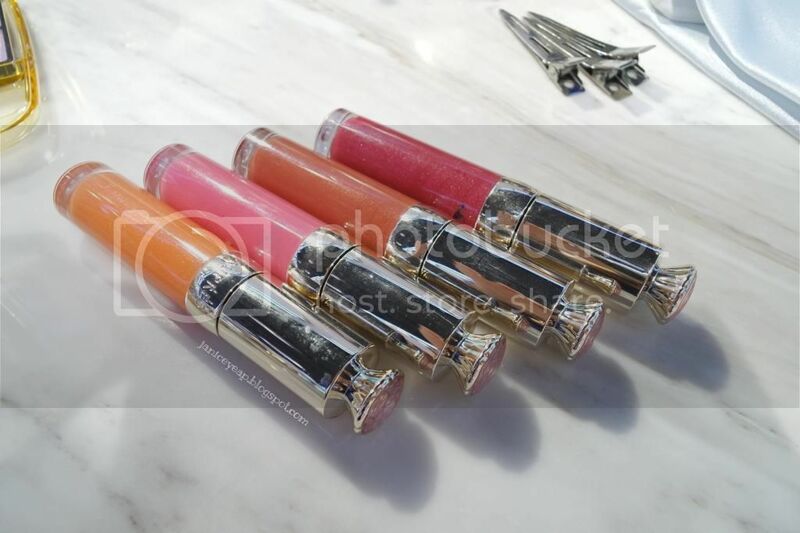 Other than that, Aupres too have the pretty lipgloss which comes in 4 pretty colours. I personally love the orange colour and I think I would purchase it since I do not have the orange lipgloss. 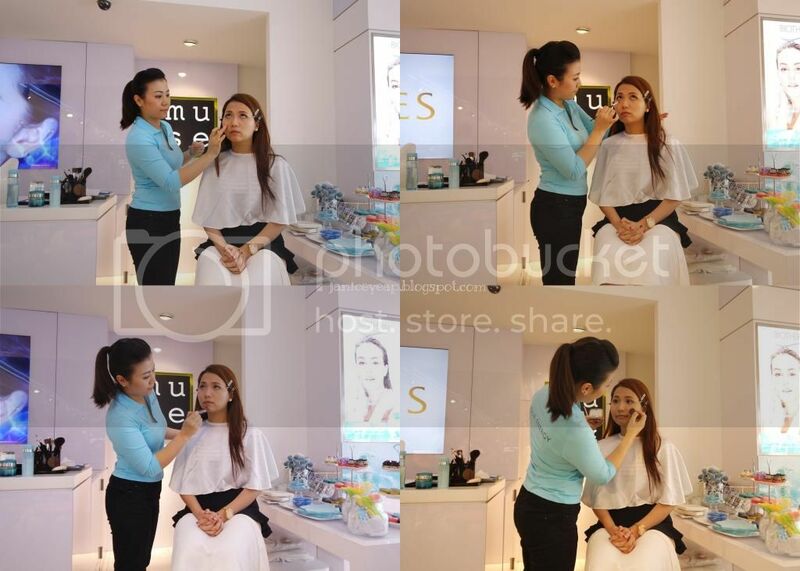 Thank you Aupres Malaysia and Muse by Watsons for having us! It's a great day to mingle with the bloggers after so long of hiatus. For more info on their latest range, promotions and etc, check out their Facebook: https://www.facebook.com/aupresmalaysia. A photo with the bloggers and the Aupres team to end the launch.